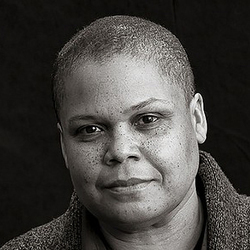 Keeanga-Yamahtta Taylor, assistant professor of African American Studies at Princeton University, writes about Black politics, social movements and racial inequality in the US and is the author of From #BlackLivesMatter to Black Liberation. 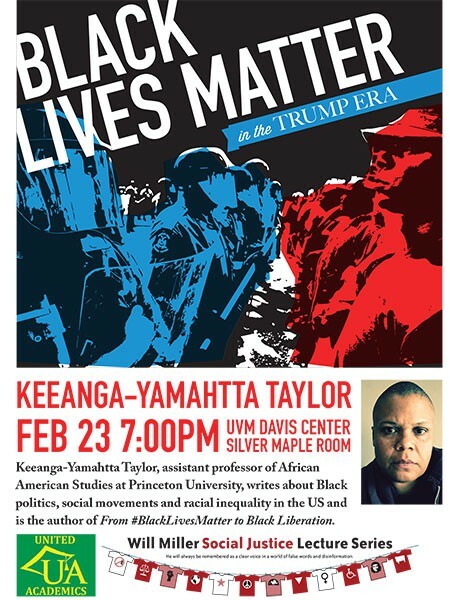 This entry was posted on Tuesday, January 31st, 2017 at 8:22 am	and is filed under Previous Events. You can follow any responses to this entry through the RSS 2.0 feed. Both comments and pings are currently closed.